Who is Aurora Rocks Radio? 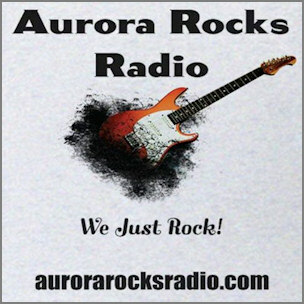 Aurora Rocks Radio is an internet radio station run by a small but dedicated staff of volunteers who have one thing in common: a love for and a desire to play and promote rock music of all kinds. We are currently streaming 24 hours / 7 days a week at 128 kbs for CD quality sound with your broadband connection. Aurora Rocks Radio welcomes any music suggestions and we welcome any new or unsigned artists to contact us. We may be able to play some of your material to get you some extra exposure.